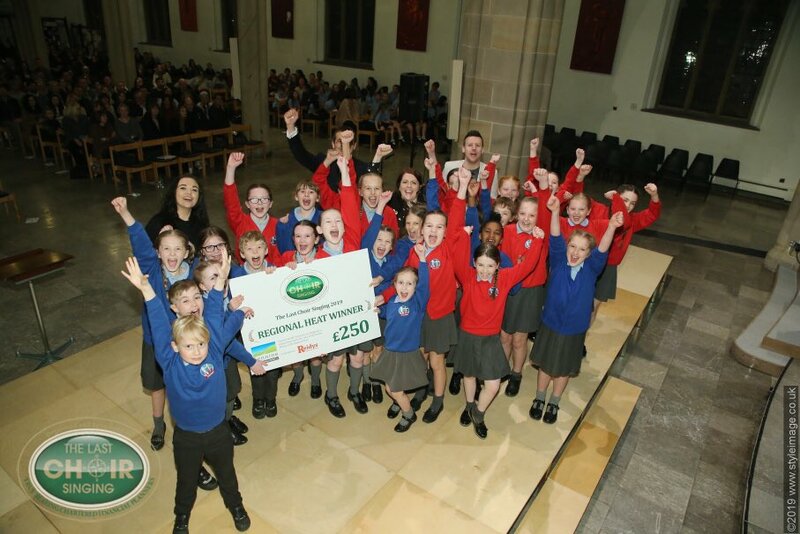 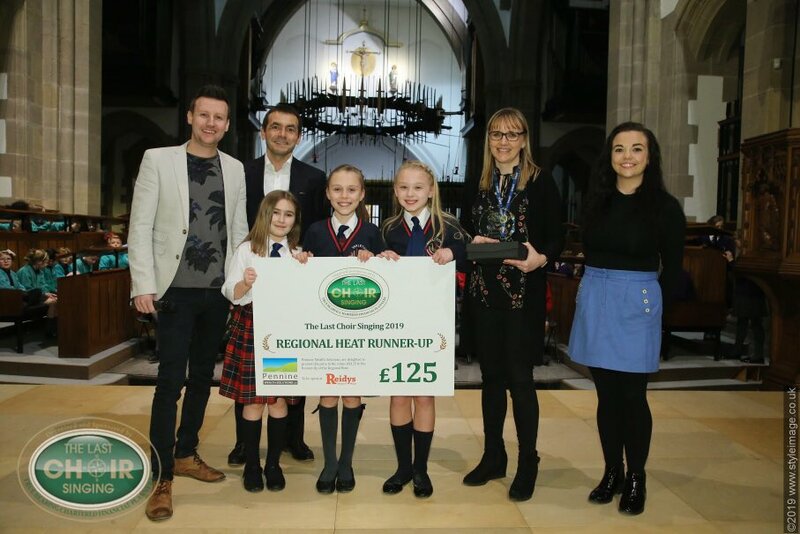 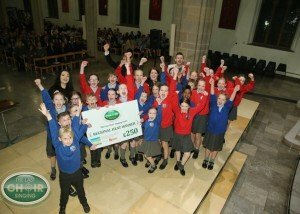 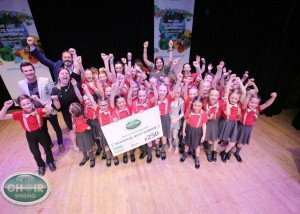 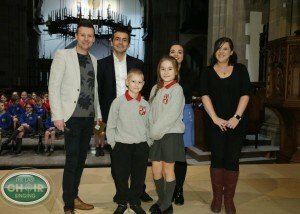 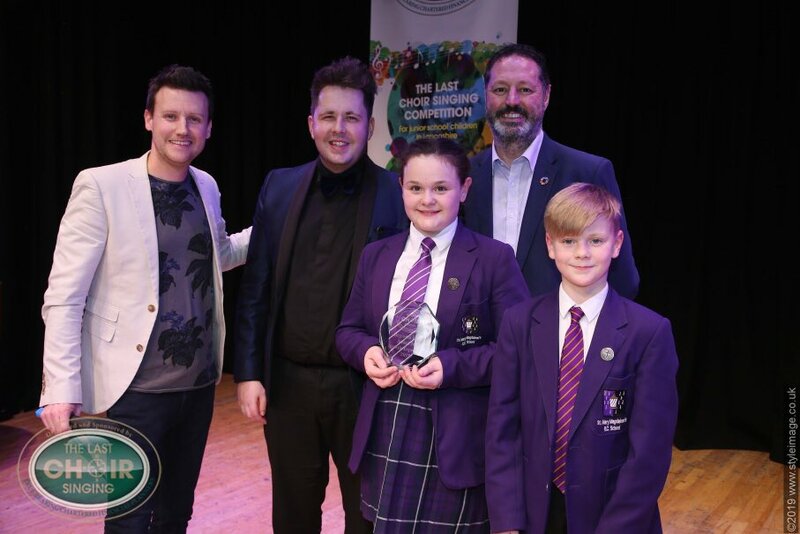 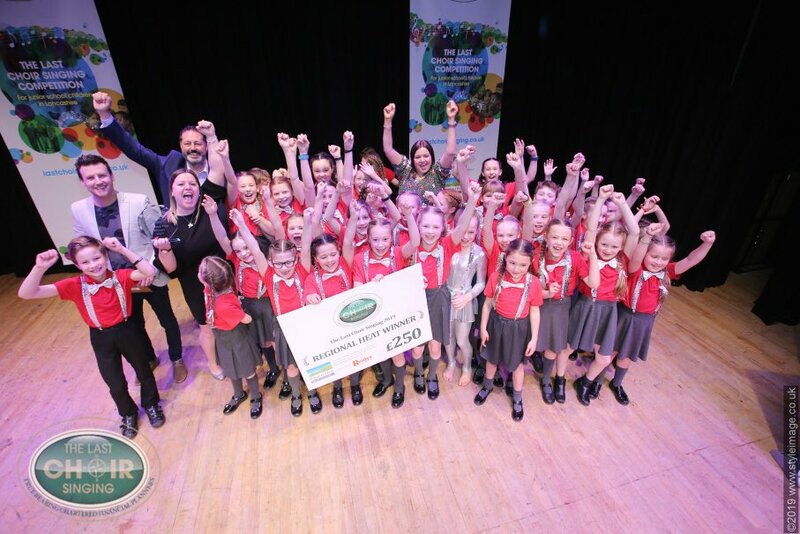 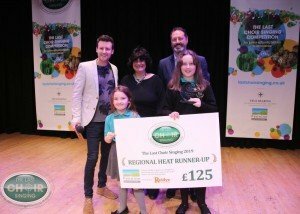 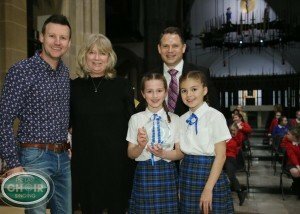 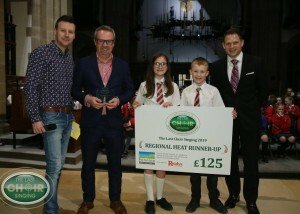 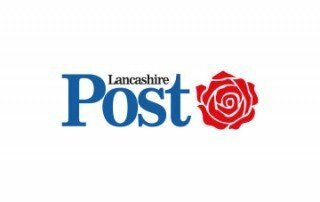 True Bearing Chartered Financial Planners, in partnership with The Lancashire Music Hub, Blackburn with Darwen Music Hub, Bolton Music Hub, Blackpool Music Education Hub and our media partners, BBC Radio Lancashire, are delighted to take the Last Choir Singing school choir competition forward into 2019. 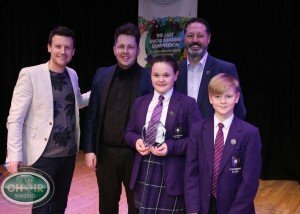 The competition aims to showcase musical education throughout the region. 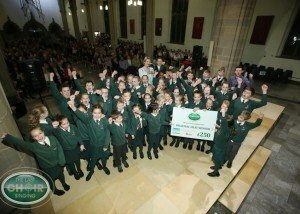 The winning choir will receive £1,000 towards music equipment for their school. The runner-up will receive £500 and winners of the regional heats will receive £250 each. 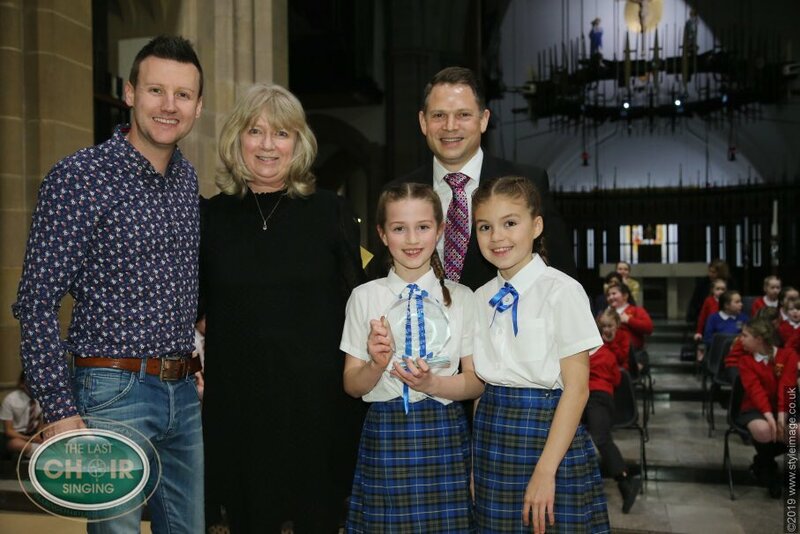 There is also an Artistic Award and a Best Newcomer Award. 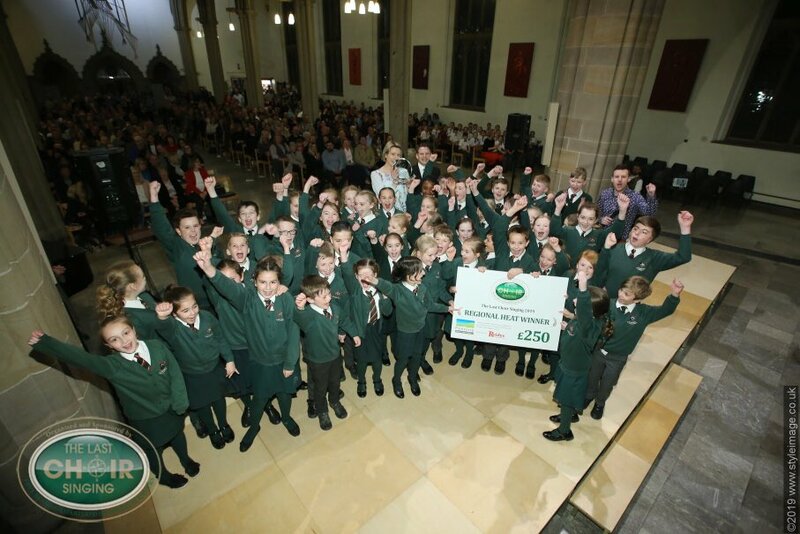 The winner will also be awarded with the True Bearing Chartered Last Choir Singing Trophy. 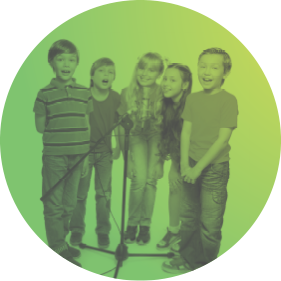 All the judges are experienced within the world of music and the arts. 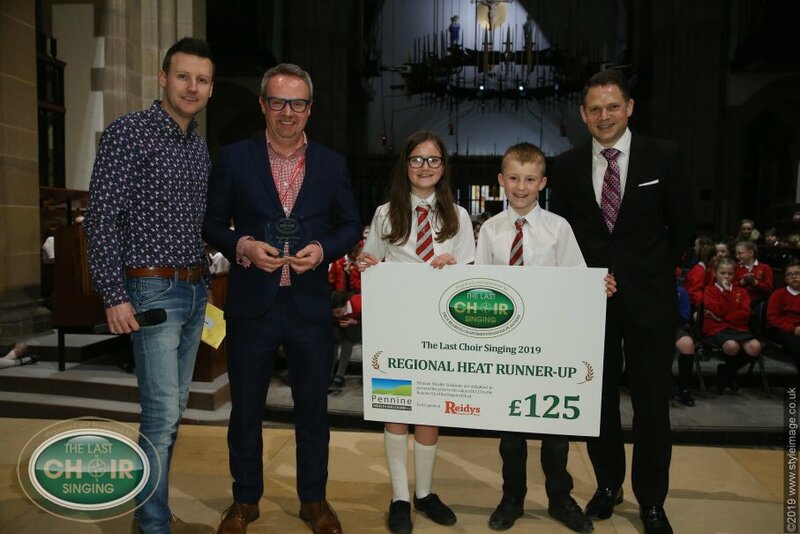 We would like to take this opportunity to thank all of you who took part in the competition in the last 4 years and all those who are entering the 2019 competition. 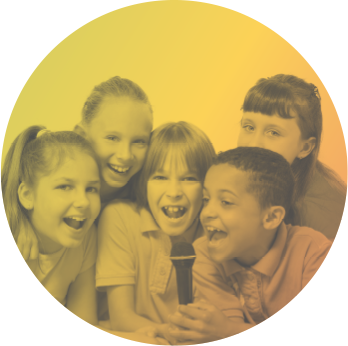 The success of the competition is due to the support of everyone involved. 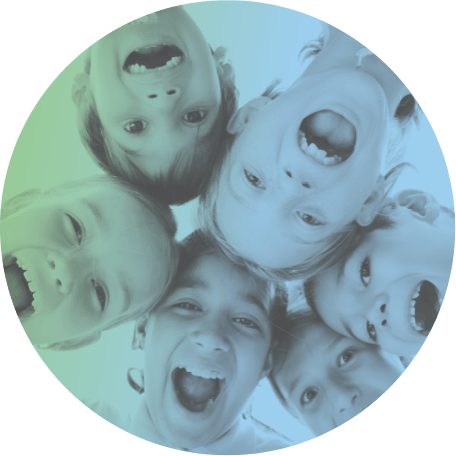 “To me this is heaven on earth”.  We are delighted that our wonderful judges continue to support the Last Choir Singing – Lancashire’s singing event of the year. 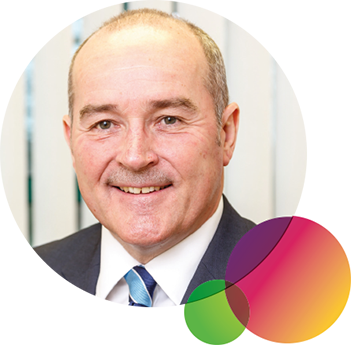 True Bearing are a highly qualified Chartered Financial Planning Firm offering independent financial advice to clients through the North West. 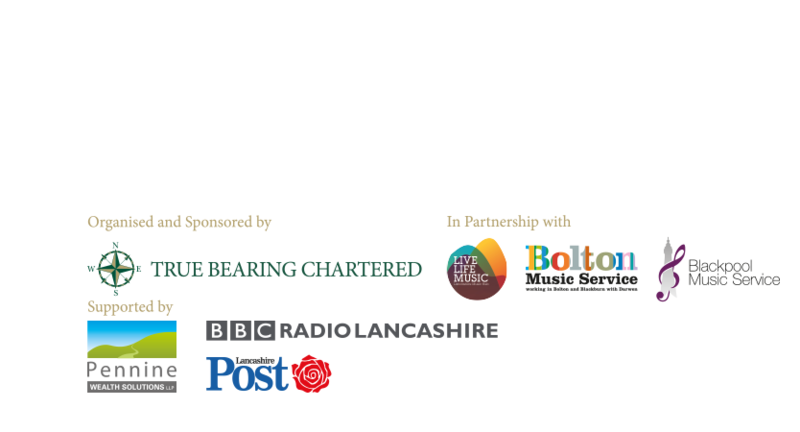 Created, organised and sponsored by True Bearing Chartered Financial Planners. As organiser and main sponsor, True Bearing is keen to raise awareness of singing in junior schools and to demonstrate that music education is alive and well in Lancashire.